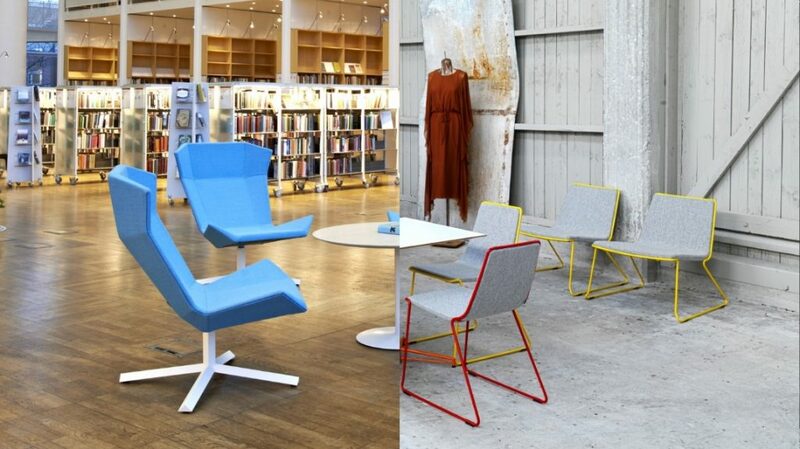 The role of colour goes hand in hand with style in creating coordinated interiors that make up a consistent final look. With so many trends constantly evolving and new ones being created, the global authority on colour, Pantone have come up with a series of creative guidelines to help make the task simpler. 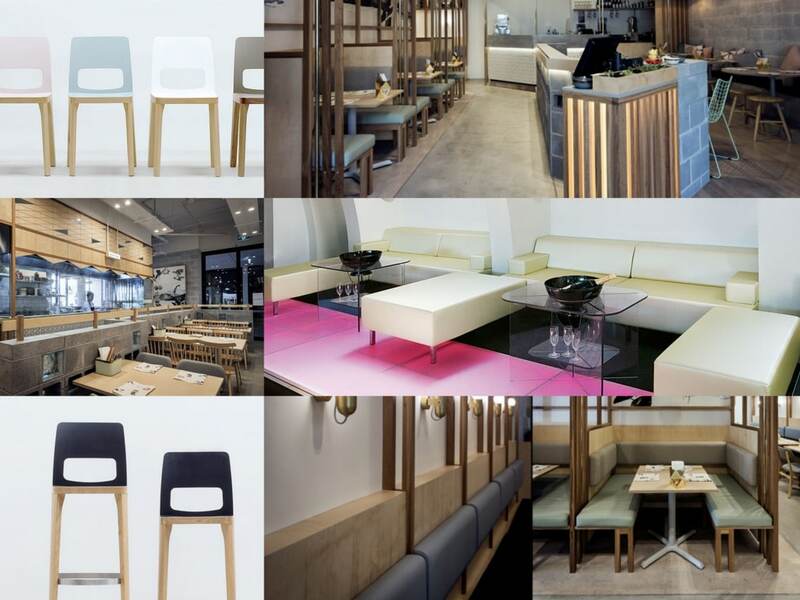 Here, we use some of these guidelines as a basis for inspiration for restaurant interiors. 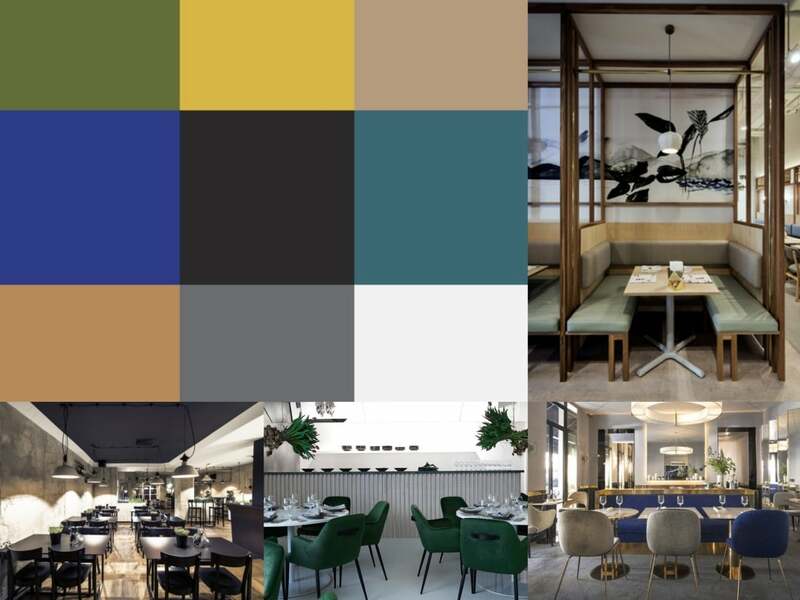 Alongside a selection of stunning restaurant interiors, we team up the ideal products from our wide range of café and restaurant furniture presenting ideas on how to recreate the ideal colour palette. Subtle greys, wooden surfaces adding a taupe-like tone and accents of shimmering golds and brass really add a finesse to the interior of So 9 Restaurant. The colours all sit inline with the colours from the ‘Style-Settings’ palette of Pantone interiors colours as it combines deep earthy browns and beige’s with elegant and luxurious golds and hues of blue. 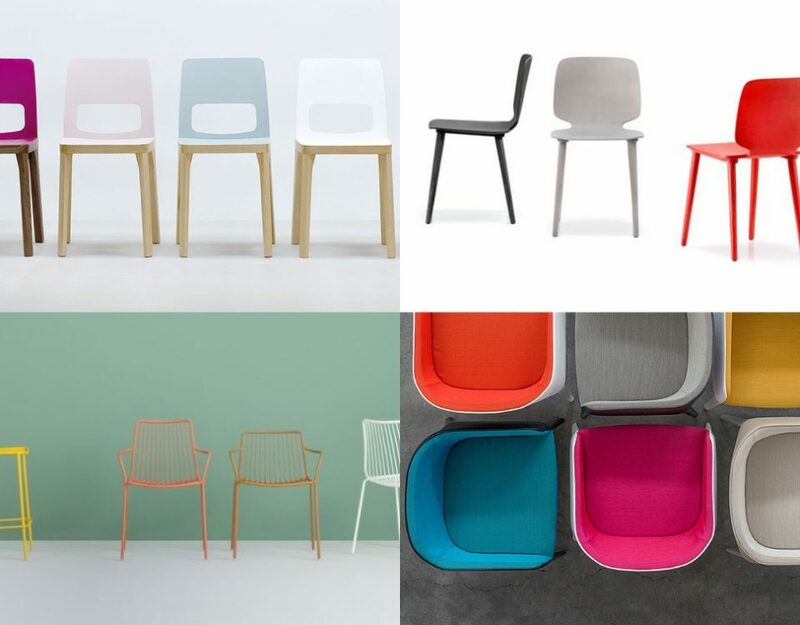 Create a high design polished look with the stylish ST6N chairs, which combine soft wooden tones with greys, blue and light pink shades. The solid ash frame is designed with soft rounded seat edges and a simple yet elegant form. Other ranges that offer a ‘Style-Settings’ palette choice includes the Basel wood chair with its soft beige and taupe hues against a solid wood beech frame. The Modular sofa range comes with an easy to maintain vinyl upholstery option, which also comes in a wide range of shades from rich violets and blues to earthy beige’s and subtle creams. Untreated concrete walls, bold furniture and warm down-lights infused with small accents of green, this very rustic and urban interior presents all the elements from the ‘Urban Jungles’ palette. Each of the elements alone could have created a less than appealing atmosphere, however here they compliment one another and create a haven within this cave-like space. The black furnishings are softened with contrasting bright white tiles and warming lighting throughout adding a cosy feeling. 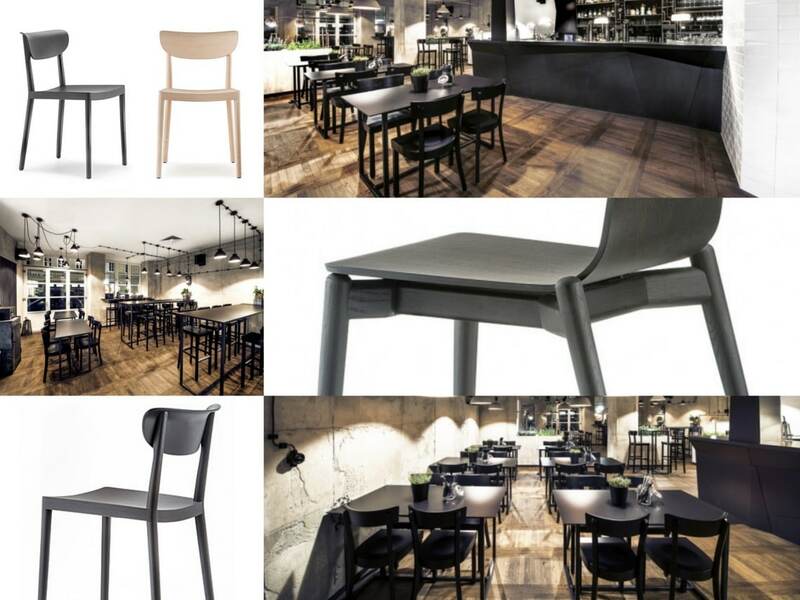 A classic wooden chair option is the Tivoli wooden chair with the black stained ash finish. Alongside high-quality and solid finish, the subtle curve in the seat and back rest adds comfort for the user, whilst a seat and back rest pad in upholstery are also available. Further enhance the bold look of a restaurant or cafe inline with the Urban jungles palette with the Malmo wood bar stool. The stool is made of a durable solid wood frame available in natural ash, black stained ash or grey stained ash and a plywood seat and back rest. Add variation to the seat and backrest with a fabric or leather finish to complement the interior style of a rustic urban interior space. 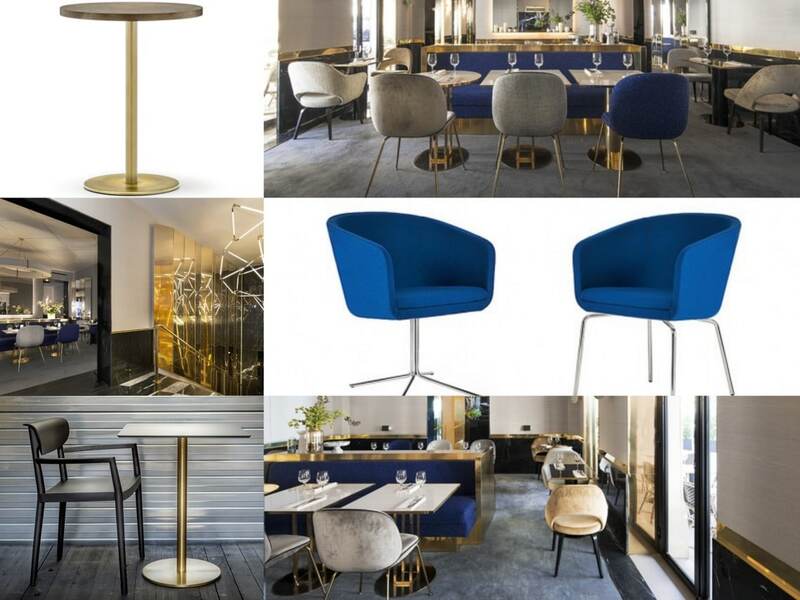 An elegant interior with gold finishes always has that little dash of charm and here at the Yeeels restaurant in Paris, it is complemented with deep blues and grey in soft velvet upholstery finishes. these tones all refer to the ‘Zensation’ colour palette which draws in atmospheric tones that are both rich and create a highly attractive look. The simplicity of the interior is enhanced with the combination of tones. Add deep blue hues with the Cabin chair, characterised by its comfortable armchair form for modern interiors. 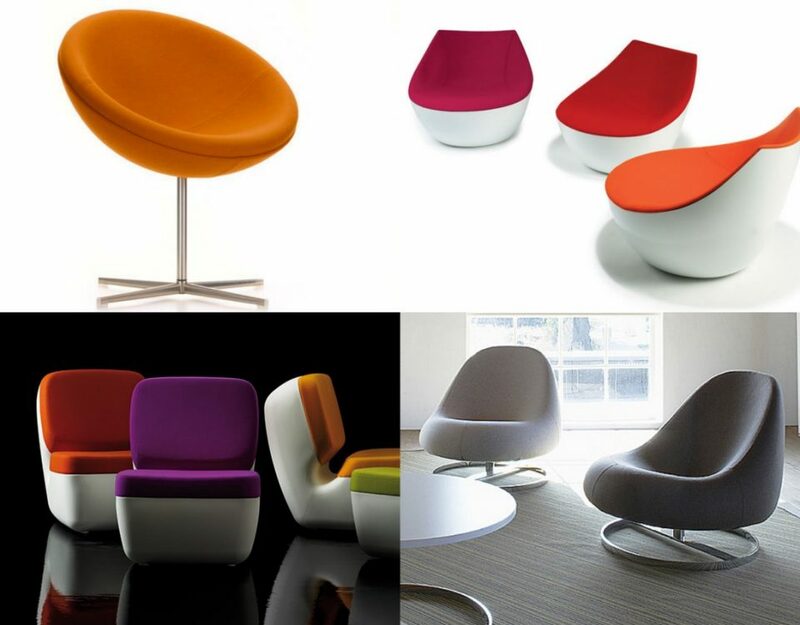 The solid seat shell comes in a wide range of upholstery finishes from fabric to wool and leather and the base can be supplied in polished chrome, satin or painted white. Add the elegant gold look with the Inox brass table, which is characterised by a stylish antique brushed base that comes in a copper or a brass base finish. The table comes in range of sizes and round or square shape for various spatial requirements and comes with a hard wearing laminate top. Brining together classical elements is this temporary restaurant at the Lexus Design Pavilion. The visually stunning combination of sophisticated seating and dining spaces is softened with the use of marine blues and greens that add a vintage feel. 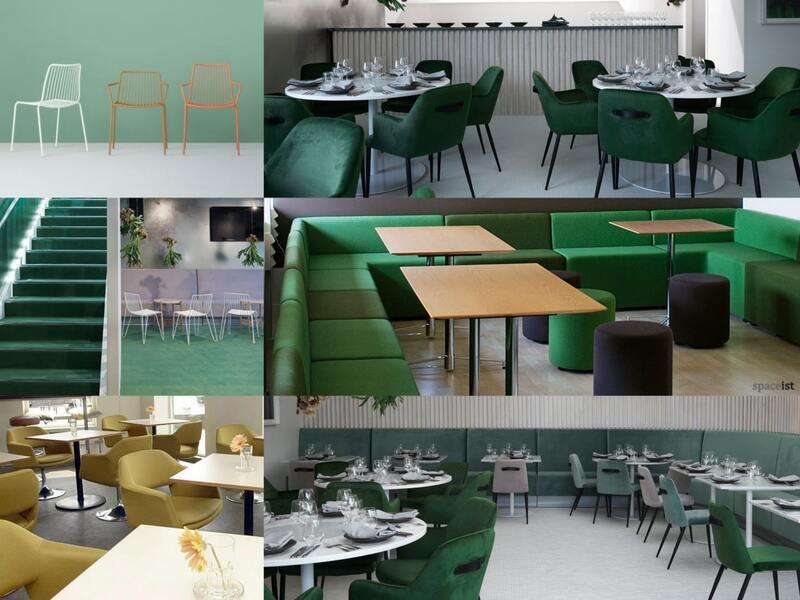 The Past Traces palette includes a mixture of oft and deep shades that reflect slightly worn colours like the marine blue yet add bold shades like cedar green as seen at the Lexus Design Pavilion restaurant space. Our Modular sofa range includes a wide variety of forms and sizes, with a high-back version also available for placing against walls. 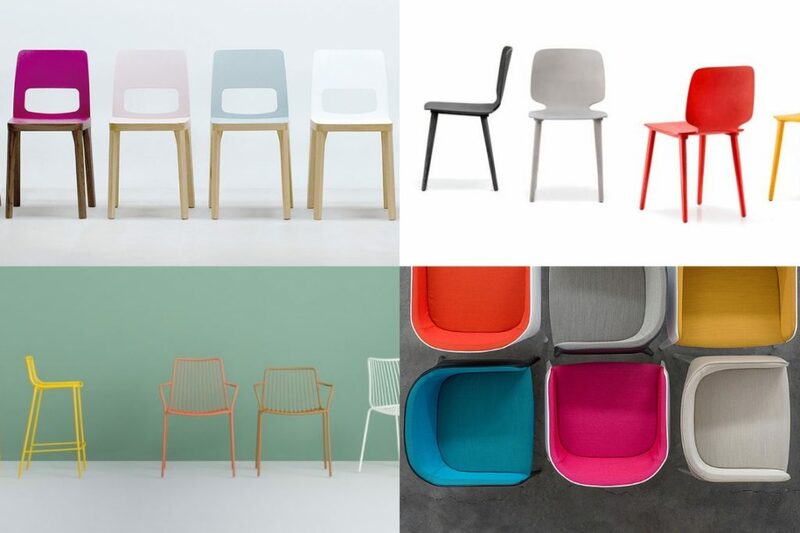 The wide selection of colour options also means it can be supplied with a specific fabric or vinyl finish for really adding a vintage feel to any bar or restaurant space. Complement the space with the highly comfortable Largo bar chairs that also come in a wide range of upholstery options to match the Past Traces palette. 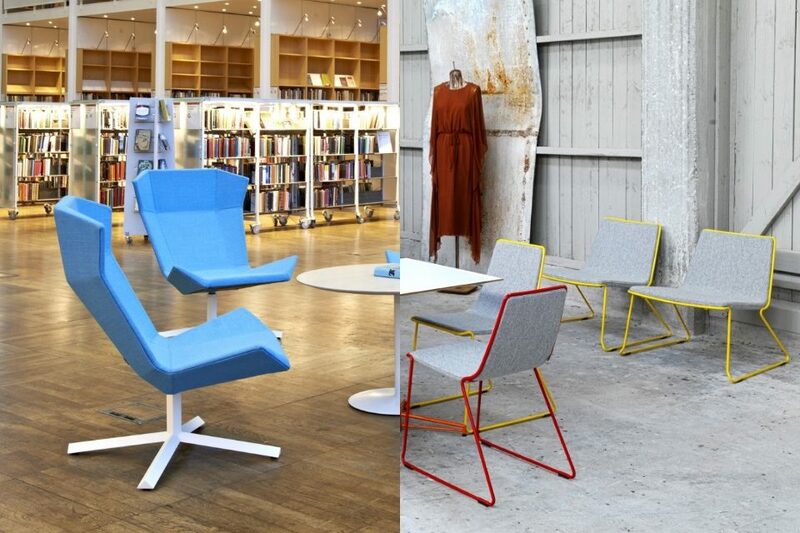 Add additional seating with the vintage-inspired Nolita chair with its durable steel frame finished with a powder coating. It comes in a range of colours including white, green and turquoise.